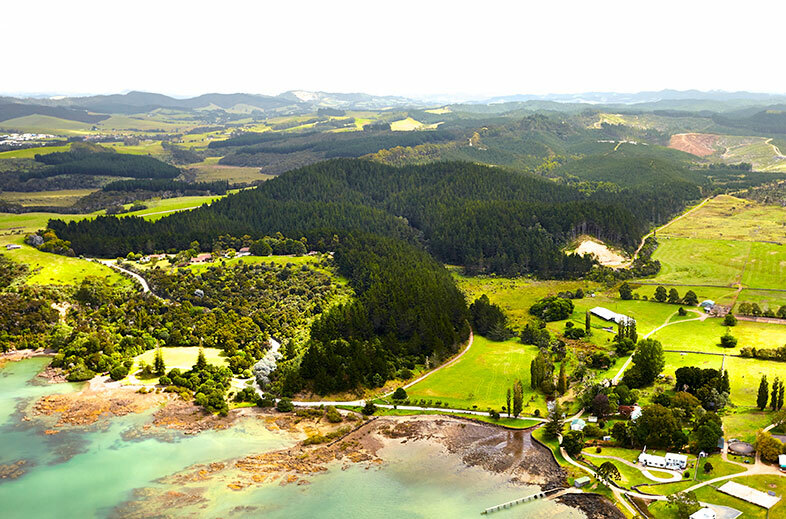 The Waitangi Mountain Bike Park (WMBP), opened in October 2016, is a magnificent new facility providing year round fun and activity for locals and visitors. 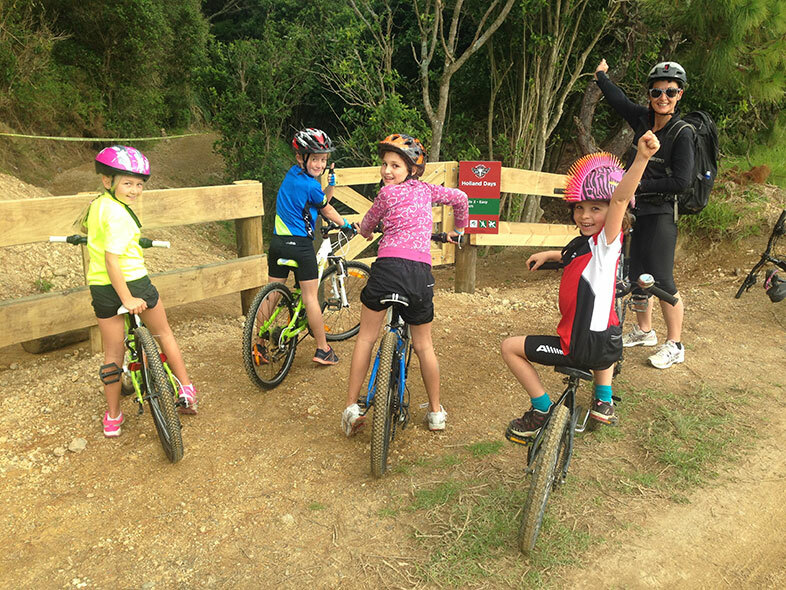 WMBP is family friendly and provides the perfect introduction to mountain biking with lots of scenic trails that you can take at your own pace. 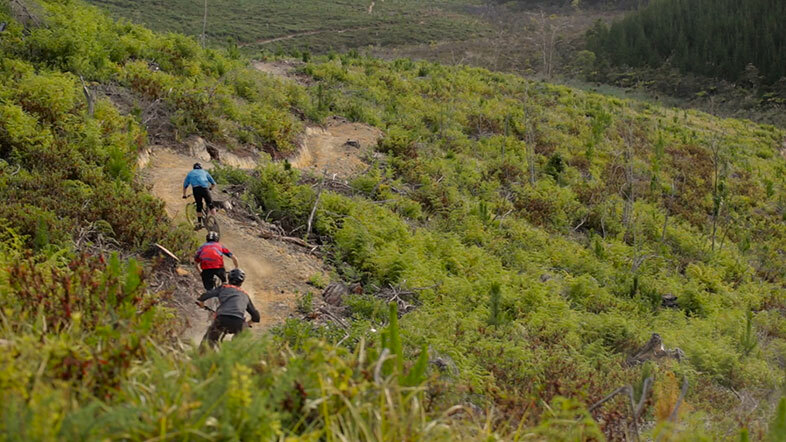 Trails are of varying difficulty with great flow and features, from introductory downhill riding, jump trails, cross country and beginner trails. The trail network has grown rapidly over the past year and trails cater to all levels of ability. There are five zones to be developed so there’s plenty more trail development in the years to come. All are encouraged to ‘register to ride’ for $25 per person (annually). This money goes entirely to trail maintenance and is vital for the sustainability of the Park. Register to Ride’ and receive a free trail map plus 2 tags – one for your bike and another for your key ring, to be used around town for great discounts and benefits.